Editor’s Note: Bourbon Barrel Peace has been released in Nebraska as of April 25, 2016. See the end of this post for locations that received it. Back in late winter of 2015, when I asked Mikkel if he would do a beer to help support my dear friend Pat Clinch’s fight against pancreatic cancer, I also asked if he could put some into bourbon barrels. Because, why not? Mikkel delivered. A few bourbon barrels from that one and only brewing of Peace were filled in June 2015. In January of 2016, those bourbon barrels were emptied and bottled. The beer is still called Peace, but the barrel aging makes a clear impact on the beer. 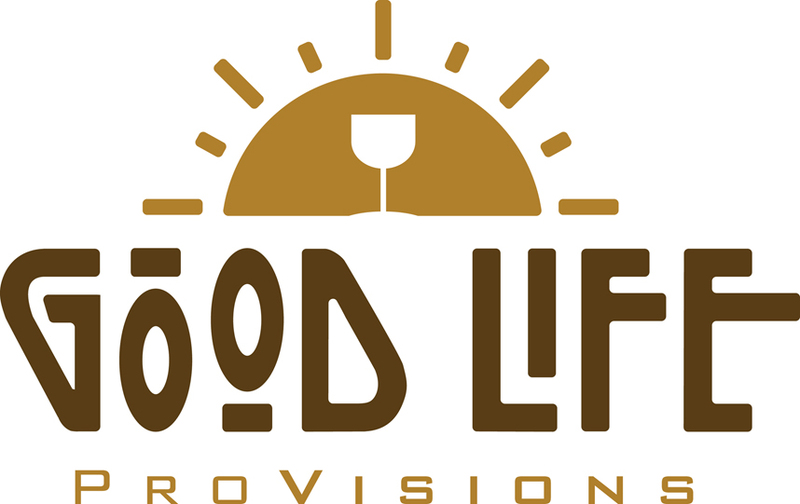 Good Life Provisions received a small allotment of the BA (that’s short for Barrel Aged for any non-beer geeks out there) version of Peace and as of April 25, I have started spreading it around to my accounts. I decided that I wanted this version to be shared with the world though, so the volume available in Nebraska is much smaller (less than 25%) than the non-BA version. Pat’s face will be showing up (and already has) at bars and shops and glasses in Scandinavia, Europe, and many other US states. Of course, thoughts of Pat have never ceased, but sitting down with this beer and having my first taste of it brought quite a wave of emotion back. I felt that the clear thumb print of the bourbon on the beer was fitting. I have never been a “shot guy”, and I can’t say Pat really was either but I have quite a few memories of him imploring me (or demanding) that I take a shot with him to get things started! Pat was one of the very few people with whom I would indulge in that way, and I feel like it was frequently bourbon that we shot. Enjoy responsibly and all that. Don’t forget that hugs are free and should be given liberally. Happy Raven. 122 N 11th St.
Jake’s Cigars. 101 N 14th St.
Leon’s Grocery. 2200 Winthrop Rd. Meier’s Cork & Bottle. 1244 South St.
Moran’s Liquor Works. 3400 A St.
N Street. 1801 O St. The Still. 6820 S 70th St.
Hy-Vee Linden Market. 747 N 132nd St. Spirit World. 6680 Center St. Welcome to the world of Prairie Artisan Ales! This is actually the second shipment from the folks in Oklahoma, and it expands the range quite a bit. Coffee Okie is NOT a coffee stout! It is an Imperial Brown ale. It is a pretty fun change-up from the super roasty coffee stouts…and the whiskey comes through very nicely too. I found myself thinking of it as something like a coffee liqueur. It isn’t nearly that sweet of course…but that’s where my mind took me. The Prairie crew also dug deep into the back room to resurrect a few releases that were sold out before Good Life Provisions got up and running. They came up with Brett. C, Prairie Gold, and a wee bit of Prairie Somewhere (Somewhere is already sold out from my warehouse). These are all 500ml bottles and showcase a range of Prairie funk. Get in while the gettin’s good, my friends. 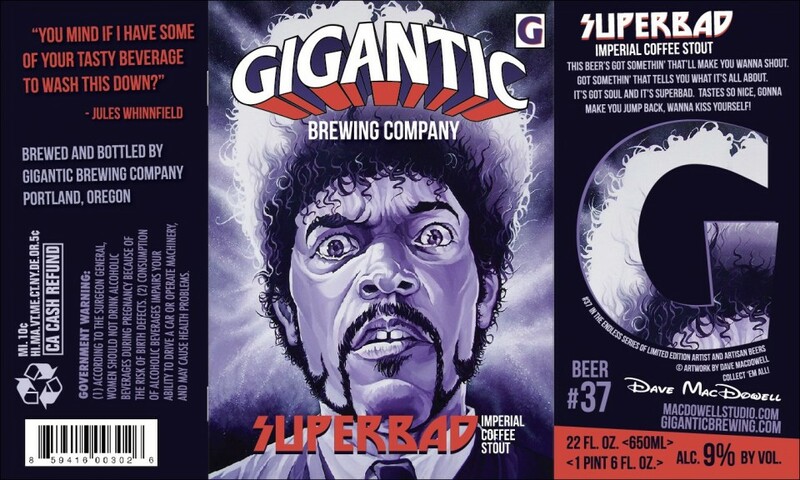 The beers from Gigantic just started getting out a few weeks ago and the reception so far seems justifiably positive! Gigantic IPA, Solid!, and Ume Umai have been a welcome addition to the beer coolers at cutting edge retailers and bars in Nebraska. Now, get ready for more! 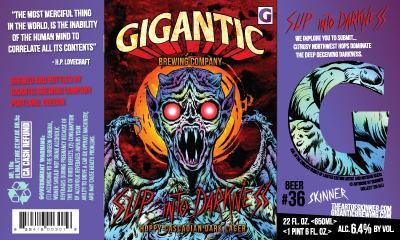 During the week of December 14, you should start to see Slip Into Darkness (a hoppy Cascadian Dark Lager), Superbad (an Imperial Stout brewed with Stumptown coffee), and a very limited amount of Most Most Premium Russian Imperial Stout. Most Most is a bourbon barrel aged version of the brewery’s Most Premium. That’s right…it got even more premium! There will also be a small amount of draft IPA and Slip Into Darkness coming our way.